Its time for my first ever GIVEAWAY! I am absolutely overwhelmed by all the love I have recieved since starting my blog and would like to give back to one of my lucky readers. 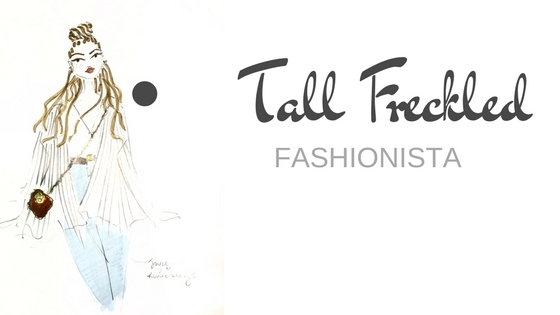 Thanks for the daily reads, commenting and following of my blog. It is much appreciated. 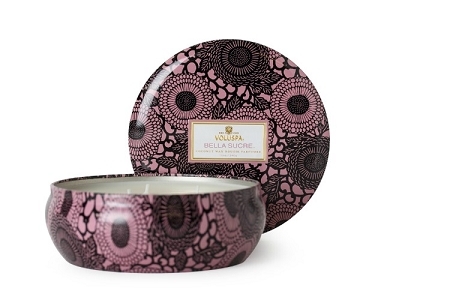 I will be giving a lucky reader one of my favorite Items right now which is the Bella Sucre candle by Voluspa. I will randomly pick a winner and announce it on here on Monday, January 17th morning. This contest will run until Sunday, January 16th. Goodluck!